College parties are often fun and cheap to arrange. Usually, a bunch of people want to come and have a good time. 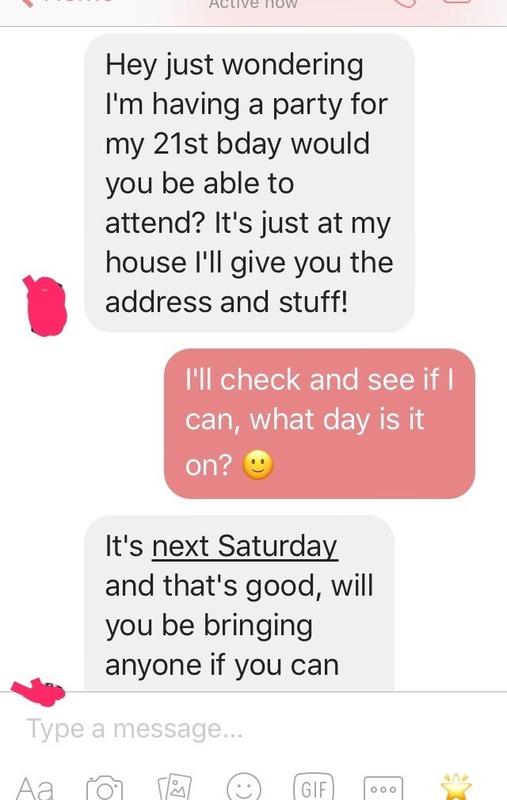 No problem with that since you want to be the coolest party organizer on campus, right? But this guy had a different idea in mind. 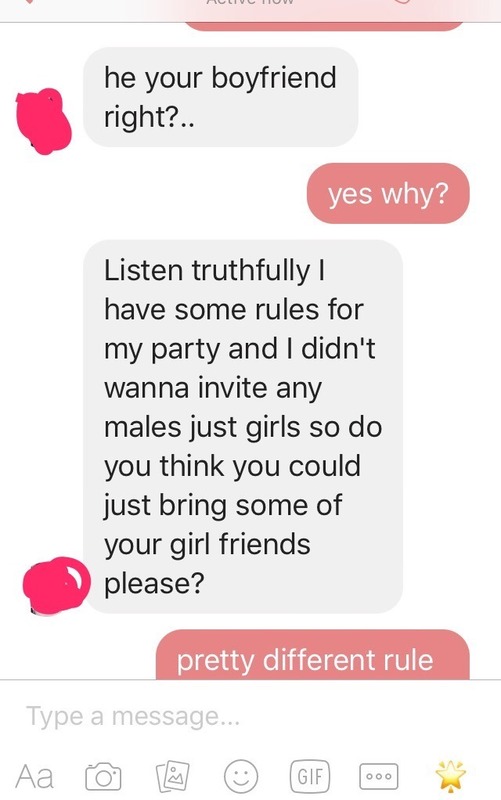 In all fairness, this is his 21st birthday party and he can invite whoever he wants. Then he thought – why not set a standard for a change. Hence, he imposed a rule: No boyfriends (or boys for that matter) in his party. 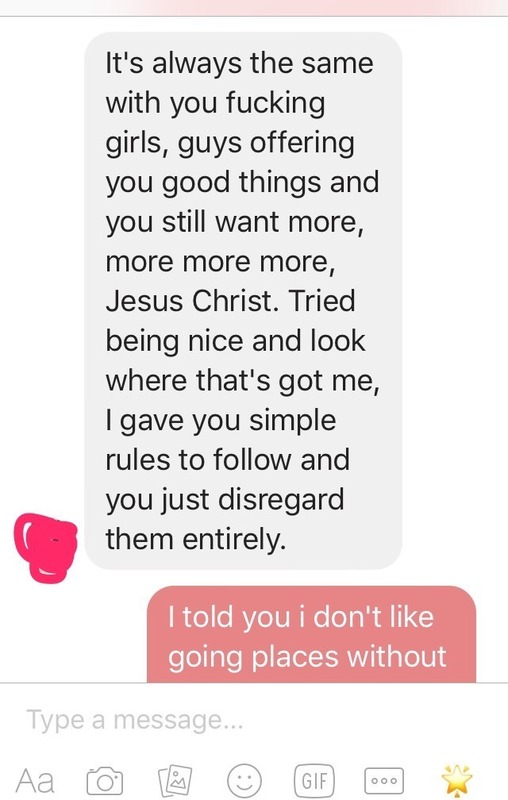 He probably thinks the girls would like it. But the problem was the first lady he invited doesn’t think his rule is cool. She insisted on bringing her boyfriend along. 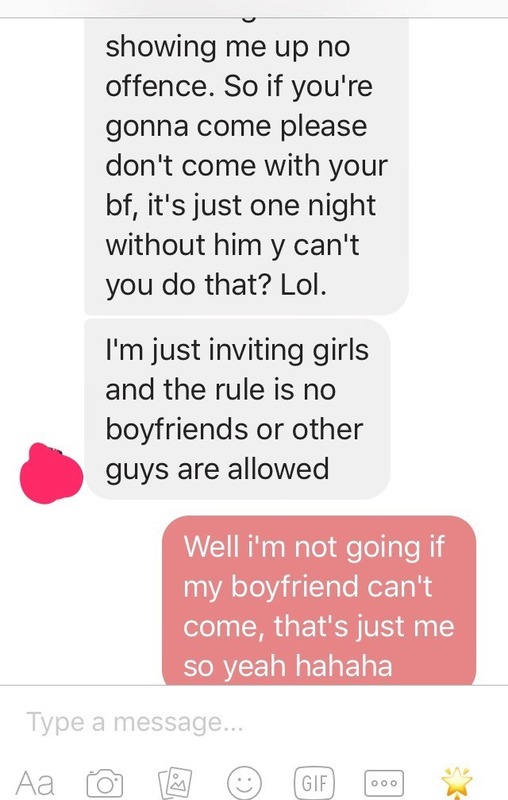 Check out the guy’s hilarious meltdown after the girl did not back off with her own rule of bringing her boyfriend to the party. 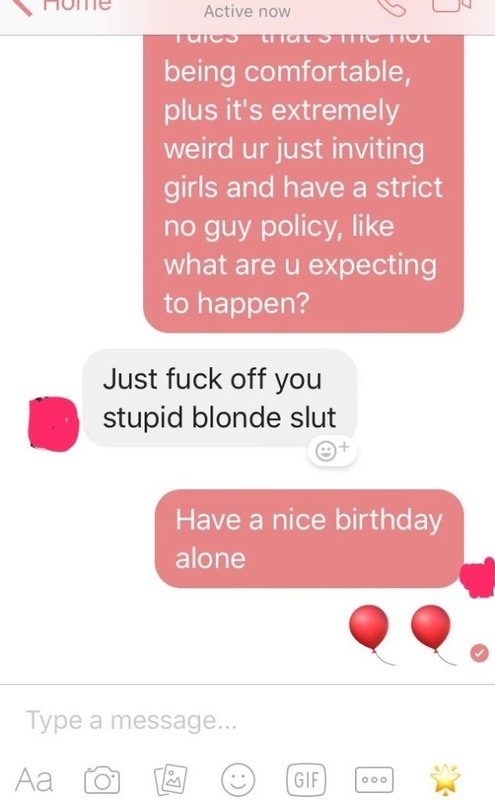 He probably did not think that there would be other single girls in his pool on his birthday when he kept on insisted his rule to her. 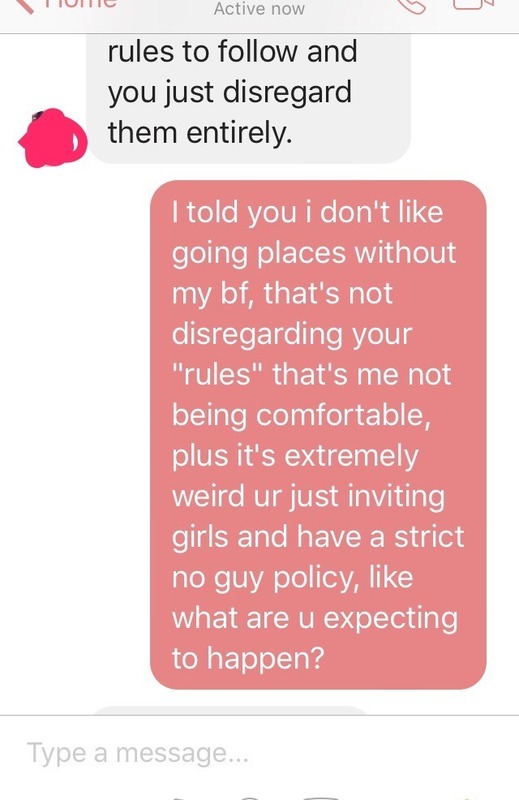 Everything is running smoothly until he brought up the stupid rule. Oh come on dude! Do you really need to say that??? Yeah! 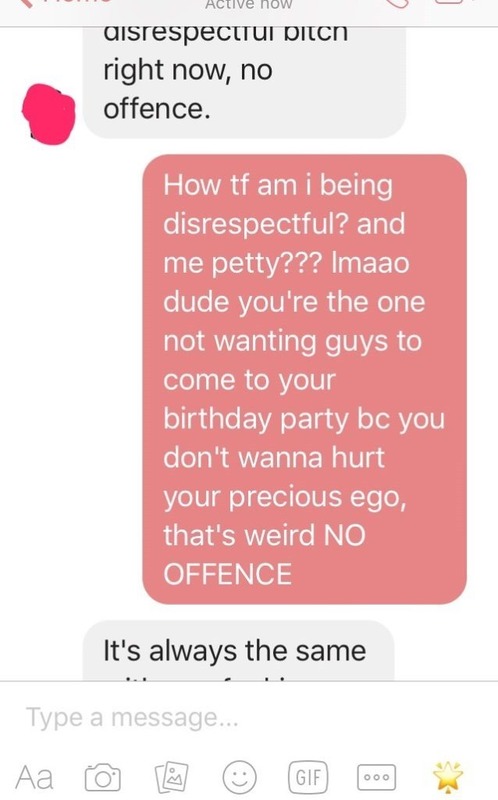 No offense to you dude! Yeah! What are you expecting to happen, dude! 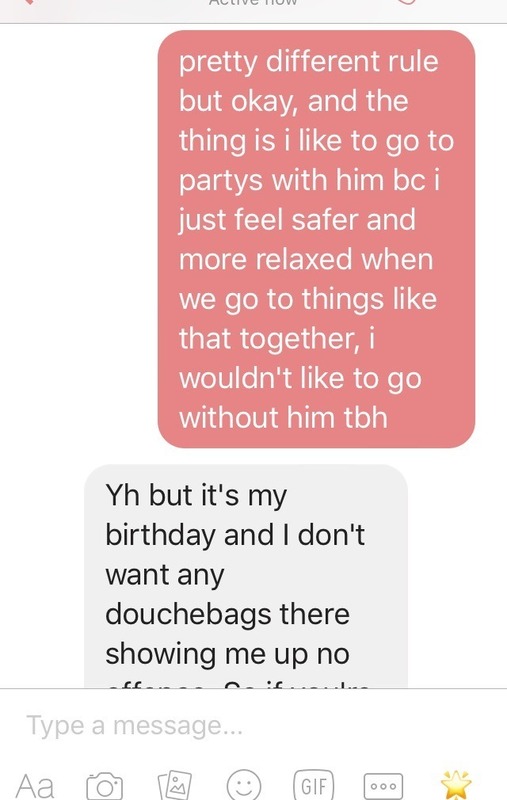 Wondering how his party went? 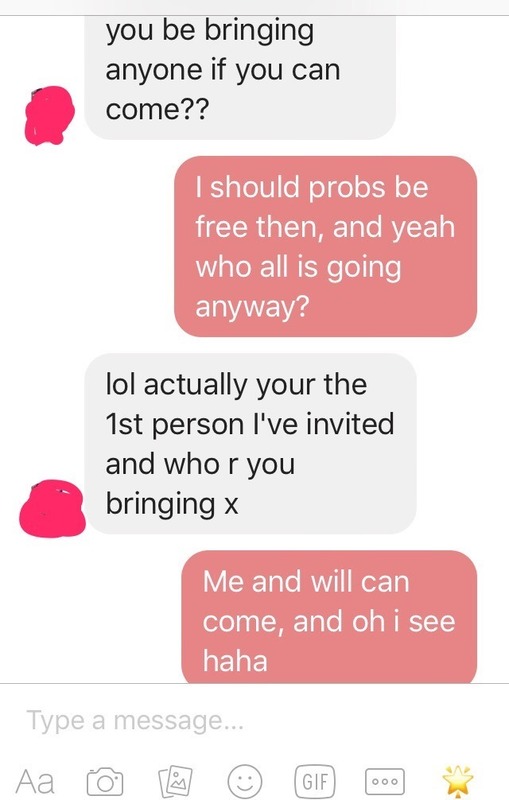 Probably he got over her and was able to invite other girls who willingly “uninvited” their boyfriends to his party. 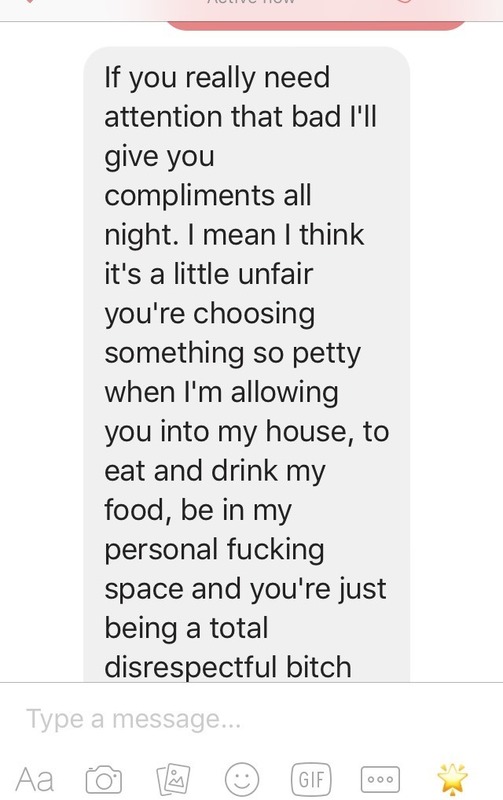 Like he said, it’s just for one night. Yeah, college parties it is.